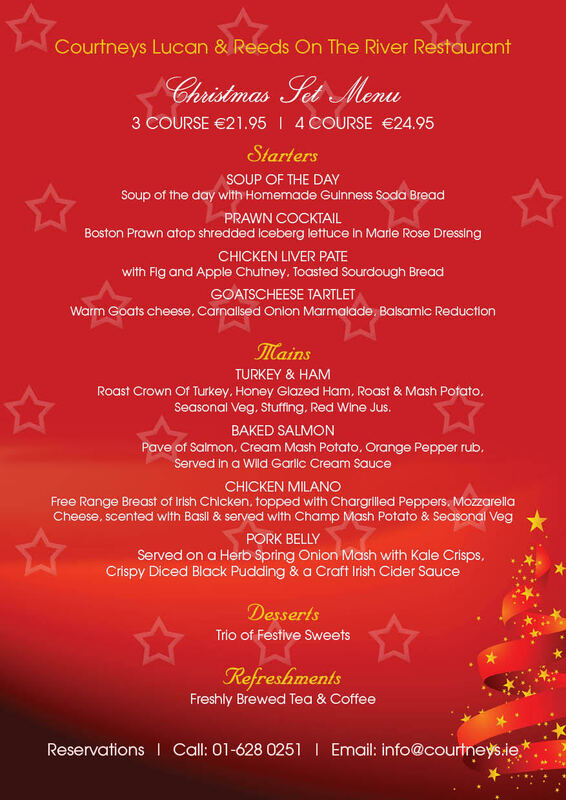 1We are delighted to be launching our Christmas Party 2018 schedule & menu offerings. 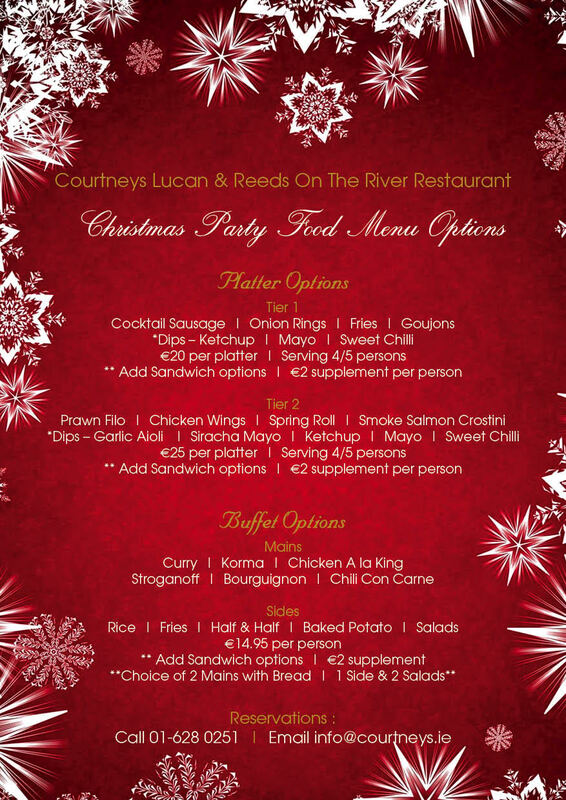 No matter how big or small your Christmas party is – we can help! Function Room / Night Club / Disco Bar – Full Bar. Private Street Entrance, Dance Floor, Dj Booth, Patio. Background Music, Live Music, Dj. Groups up to 200pax – A La Carte – Set Menu – Buffet – Finger Food Options. Full Bar, Lounge, Games Room, Patio. Groups up to 60pax – Buffet, Finger Food Options. Restaurant – Function Room. Groups up to 40pax – A La Carte – Set Menu – Buffet – Finger Food Options. Background Music.